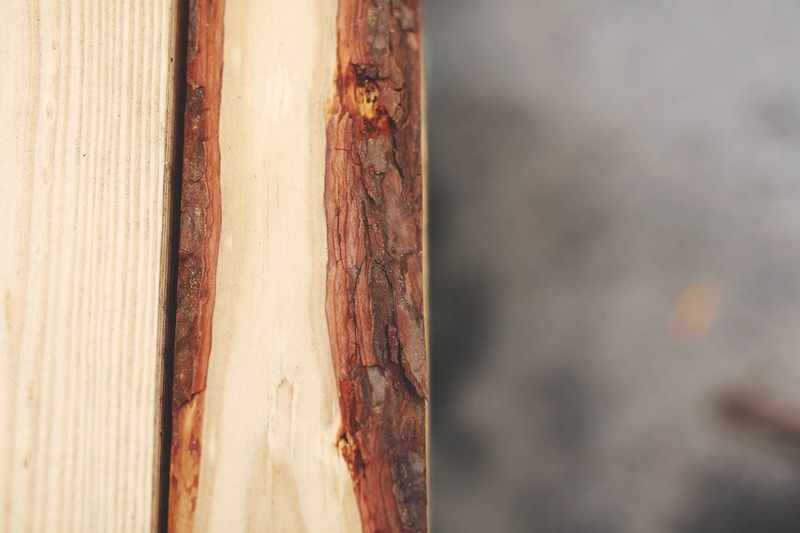 6 Reasons Southern Yellow Pine is Awesome | Wood. It's Real. | Wood. It's Real. 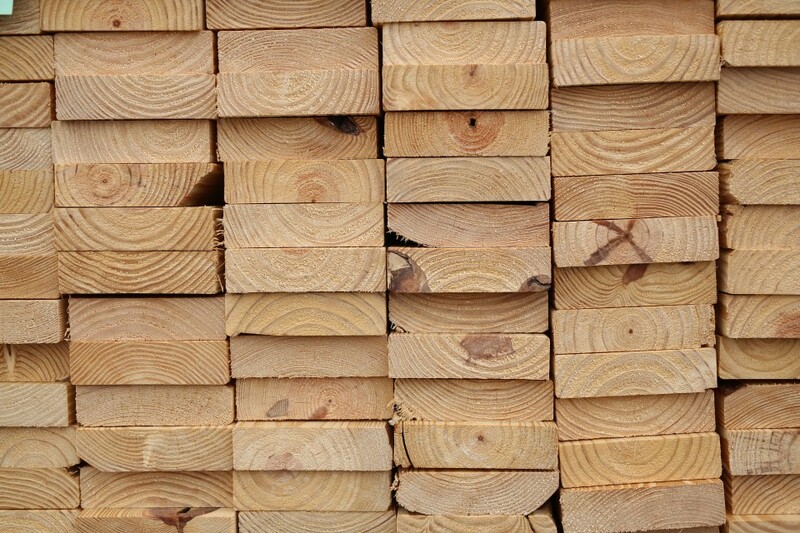 Southern Yellow Pine is an ideal building material: beautiful, strong, versatile, and affordable. And we could go on, so we will. 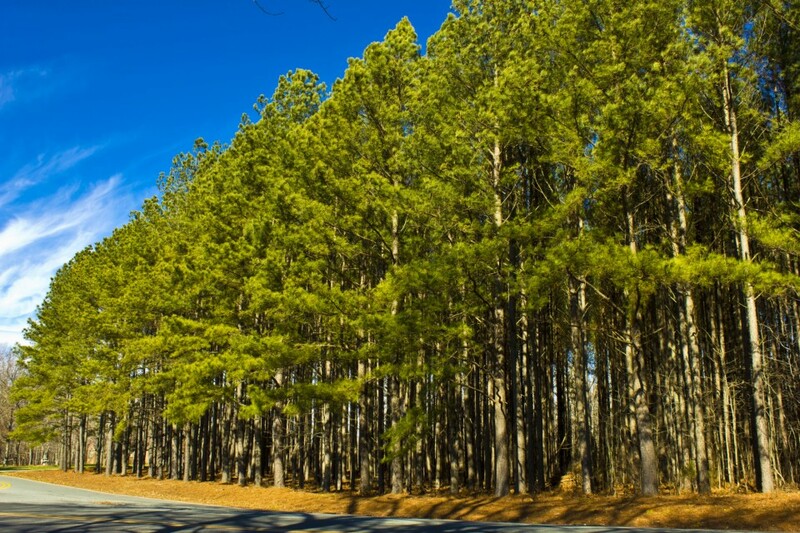 Here are 6 reasons Southern Yellow Pine is awesome. Considered to be one of the strongest softwoods out there, DIY projects made out of SYP will most certainly stand the test of time. It’s so strong that it is even used to make wooden roller coasters. Imagine that. 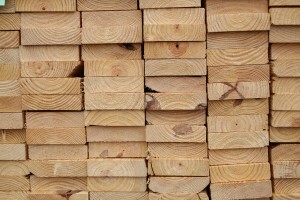 So whether you are a professional builder or a DIY enthusiast, we believe you can hardly go wrong with this lumber. Southern Yellow Pine (SYP) grows on acidic red clay soil. 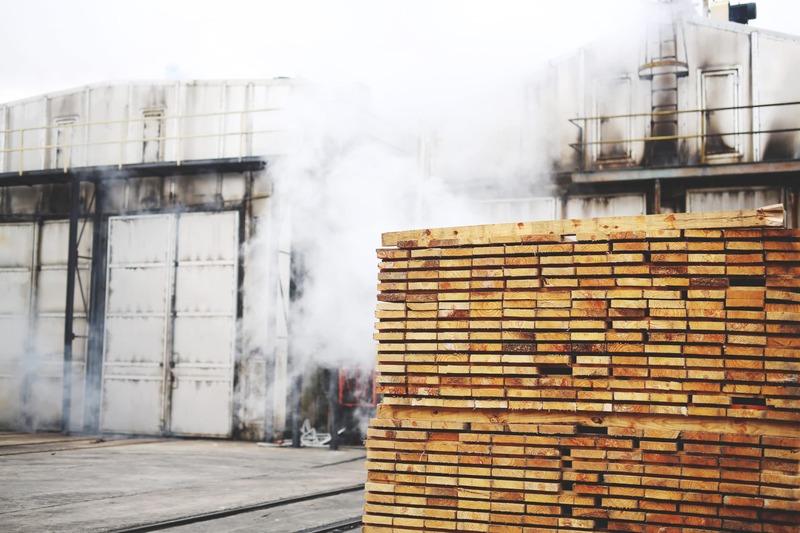 Where other types of wood fail to grow abundantly, SYP seems to have no trouble thriving in seemingly tough conditions. It’s All Over the Southern U.S. 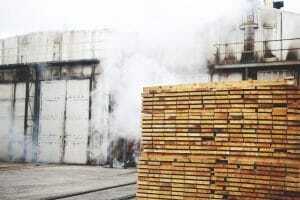 Since it grows so well in the southern parts of the country, the supply of SYP lumber is abundant. And the lumber industry continues innovate and improve timber production, so SYP is a sustainable building material. It is native to the US. Beautiful and sturdy wood? Check. Satisfies urges to support US-made products? Check. Not only is it celebrated for its load-bearing capabilities, but you also have to admit that Southern Yellow Pine is very easy on the eyes. Whether pressure treated or left natural, its light and warm color, plus its unique wood grain patterns, will make any part of the home welcoming. 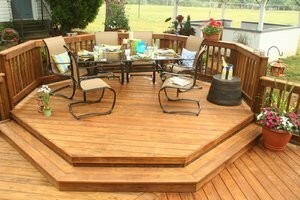 Build a deck or porch using SYP and hear the neighbors’ appreciative comments. 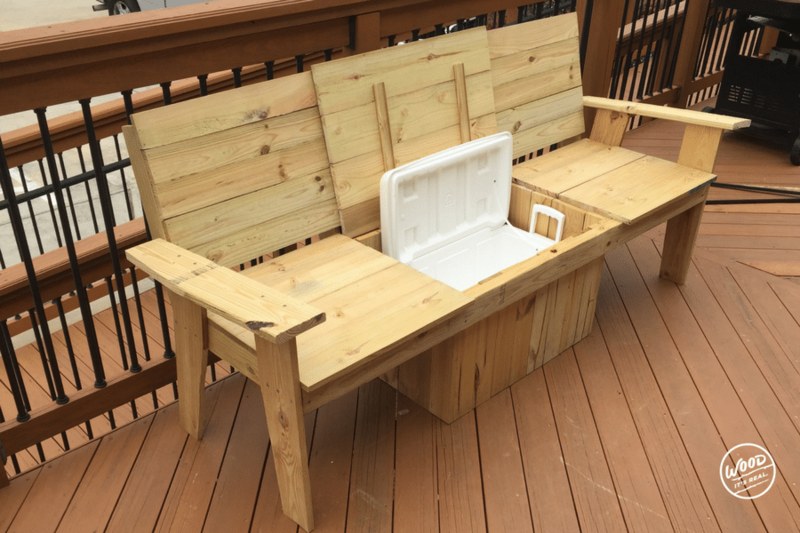 Obtain Southern Yellow Pine furniture and bam – instant conversation starter.Check out some free projects you can build with Southern Yellow Pine by sifting through our “Build It” section or following us on Pinterest. Happy building. Where Can I Buy Southern Yellow Pine?